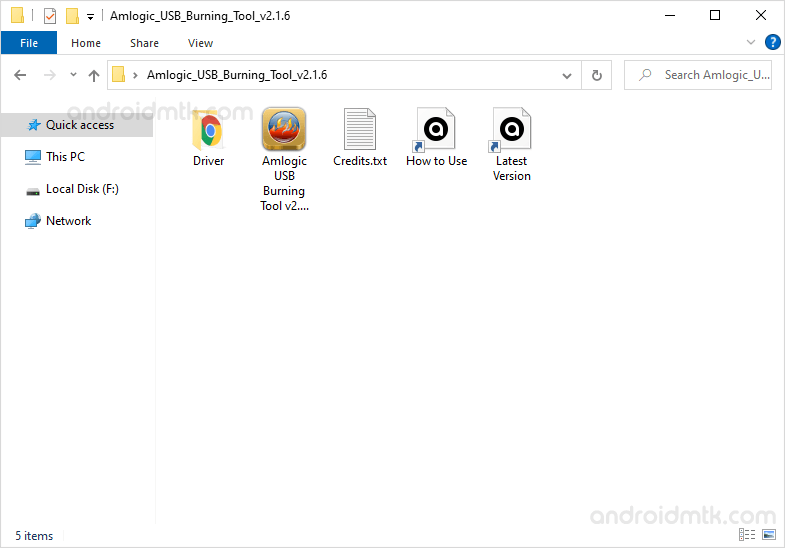 These are the instructions to use Amlogic USB Burning Tool to flash the Stock Firmware on Mobile devices powered by Amlogic Chipset. Requirements: You need to have the .img based Amlogic Stock Firmware and Amlogic Powered Device to follow the below guidelines. Step 3: Now, Open the .exe file to begin the installation process. Step 4: Once installation is completed, Launch the Amlogic Burning Tool on your computer. 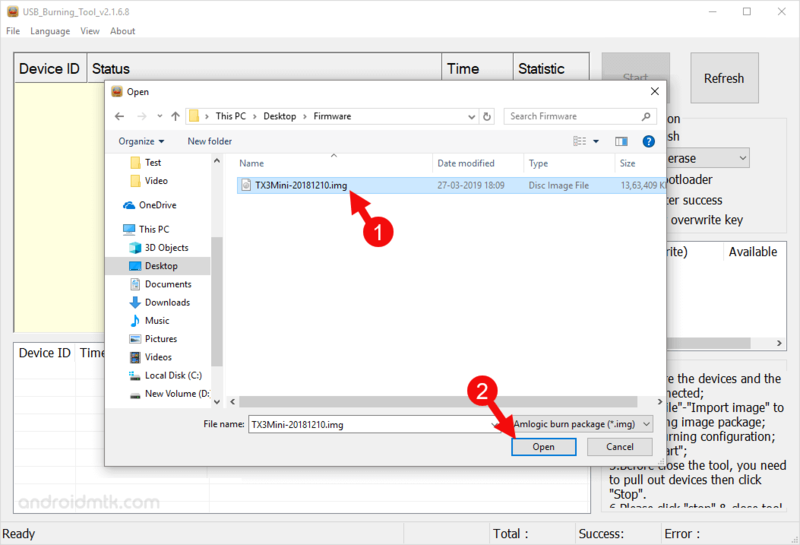 Step 6: Now, Click on the File Menu and Select Import Image. 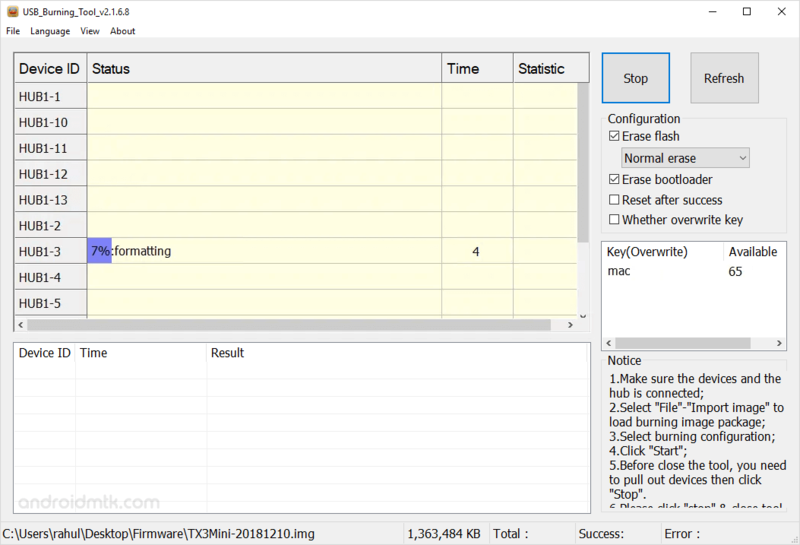 Step 7: Now, Locate the Amlogic Firmware of your device (assuming you have already downloaded the firmware on the computer). And click on Open button to Load the firmware. Step 8: Now, Click on the Start Button. 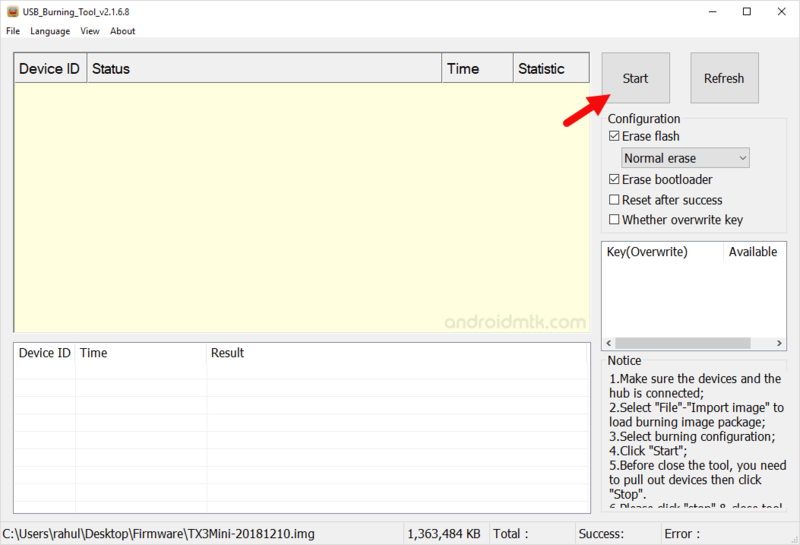 Step 9: Now, Boot your device into the Recovery Mode and Connect the Device to the computer using the USB Cable. Step 10: Once your device is connected to the computer, you will be able to see Connect Success in the Status Area of the Tool. Step 11: Once your Device is detected by the Amlogic Burning Tool it will automatically begin the flashing process. 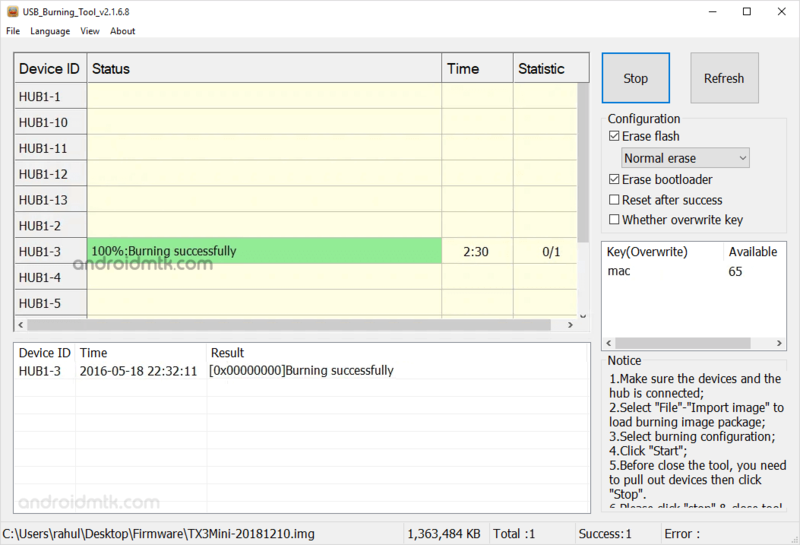 Step 12: Once Flashing is Completed Successfully, you will be able to see 100%:Burning Successfully Message in the Status Area of the Tool. 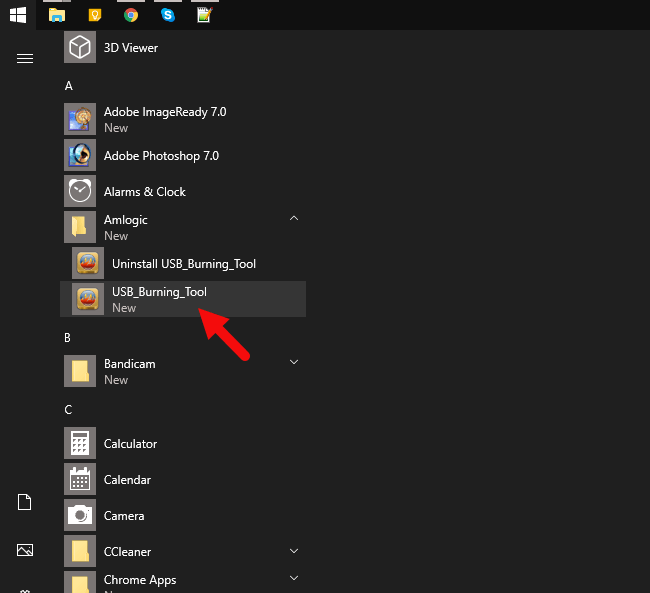 Step 13: Now, Close the Amlogic Burning Tool from your computer and disconnect the device. Congratulations, you just learned to flash stock firmware on any Amlogic Powered Mobile device in the world.